Wayne Rooney became disorientated after taking sleeping tablets while drinking, the forward's spokesman said following confirmation of his arrest. Rooney was arrested on public intoxication and swearing charges in the United States last month. The former England and Manchester United captain, who now plays for DC United in MLS, was arrested by the Metropolitan Washington Airports Authority in Virginia on December 16. The 33-year-old's spokesman moved to explain the circumstances that led to Rooney's arrest. "During the flight Wayne took a prescribed amount of sleeping tablets mixed with some alcohol consumption and consequently was disorientated on arrival," the spokesman said in a widely released statement, as reported by BBC Sport. Records from Loudoun General District Court indicated Rooney settled a $25 fine and a further $91 in costs on January 4, with an adjudicatory hearing waived. 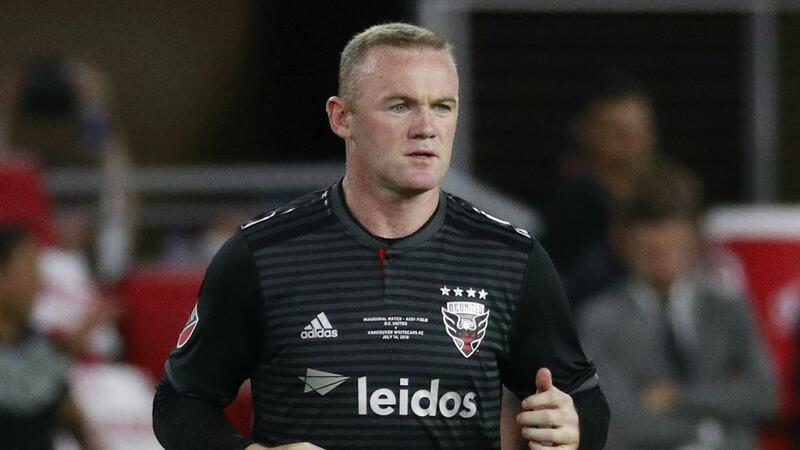 In a statement, DC United said: "We are aware of the news reports indicating that Wayne Rooney was arrested in December. "We understand the media's interest in this matter but we believe this is a private matter for Wayne that D.C. United will handle internally. We have no further comment on this situation." Rooney was handed a two-year driving ban in the United Kingdom in September 2017 after admitting a charge of drink-driving. He joined DC United from Everton in June last year and enjoyed an impressive first season in the US capital, scoring 12 goals in his debut campaign. In November, Rooney was granted a farewell international appearance in England's 3-0 friendly win over USA. He is both the Three Lions and Manchester United's all-time record goalscorer.